If you think about it, a residential real estate brokerage could be an add-on service to just about any other business. Be it a property management company, an investment firm or even a taco stand, the relationships you build with clients in any capacity have the potential to fuel a residential division. 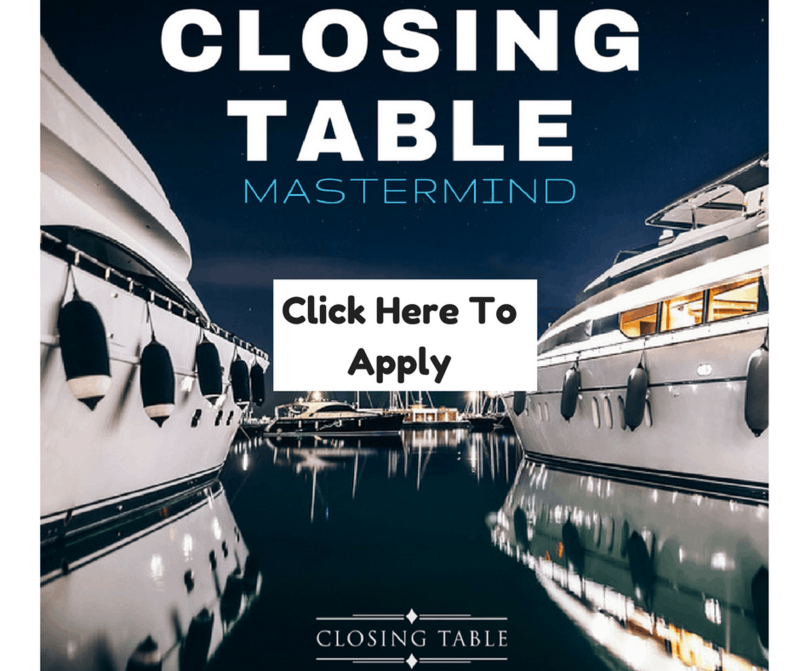 Jason Lewis began his real estate career as a strictly commercial broker but came to realize that he could add a residential arm and redefine what it means to be a real estate brokerage—without investing any additional marketing dollars. Jason is the CEO of Ecospace, one of Denver’s fastest growing real estate firms. Ecospace is both a residential and commercial brokerage offering investment, ground-up development, rehab and property management services. 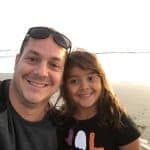 In his 14-year career, Jason has completed more than 400 real estate transactions, and he has a personal portfolio of single and multifamily rentals, commercial office buildings, vacation rentals, new developments and mobile home parks valued at $10M. 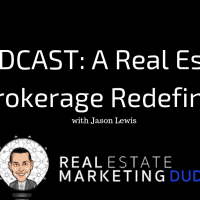 Today, Jason joins me to explain how he leverages relationships in the commercial and property management space to fuel the residential division of Ecospace. He discusses his positioning as an investor-friendly, number-centric agent and describes how his team puts their value-add mission into practice. Jason also shares the origin of the Ecospace Fix & List program and offers insight into opportunities in new builds. Listen in for Jason’s advice around transparency and learn why it’s valuable to offer sellers several options up front! Reach out to Jason through his brokerage site at ecospace.com, or message him on LinkedIn at linkedin.com/in/jlewku. Follow Ecospace on Twitter at twitter.com/EcospaceCRE.